This year, luck was favorable to the French concern LVMH. In 2018, its organic income grew by 12%, which in monetary terms is up to 21.8 billion euros, and net profit growth rose to 41%. Sales grew in all regions and in all product categories (including wine and spirits, fashion products, perfumes, cosmetics, watches, jewelry, etc.). 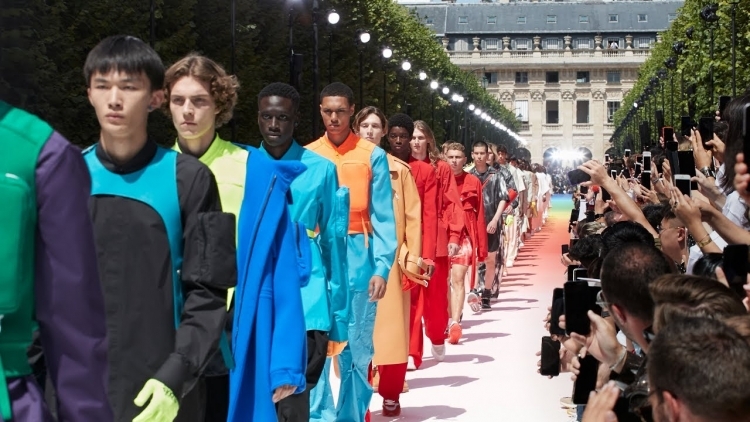 In the “fashion” category, LVMH revenue increased by 25%, mainly thanks to Louis Vuitton. Representatives of the brand claim that they managed to achieve such success due to the right combination of traditions and trends. The popularity of the brand was influenced by recent personnel changes: the arrival of Virgil Ablo to the post of creative director of the male line, the successful experiments of the designer of the female line Nicolas The skier, as well as the stable collaboration of Louis Vuitton x Supreme.